It's totally free to join Crowdtap all you have to do is sign up. 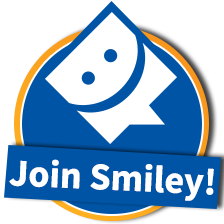 Start exploring the site and let's have fun tappin' together. Now we have all the things we needed for this amazing recipe. Let's get started, shall we? 1.) Open Slow Cooker liner and place it inside the slow cooker bowl. Fit the liner snugly against the bottom and the sides of the bowl. 2.) Place the ingredients starting off with carrots, potato, beef, and lastly, sauce on top. Then, turn on the slow cooker. 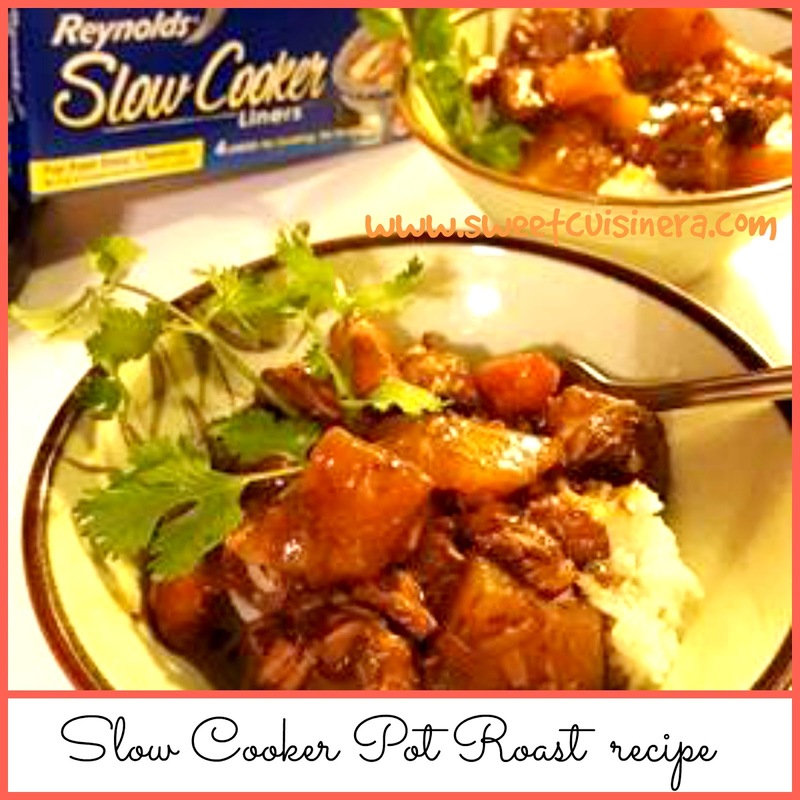 Place the lid on slow cooker. I Cook mine for 6-8 hours on low but you can do 5-6 hours on high if you want. 3.) Carefully remove lid. Serve meal directly from slow cooker. Enjoy! 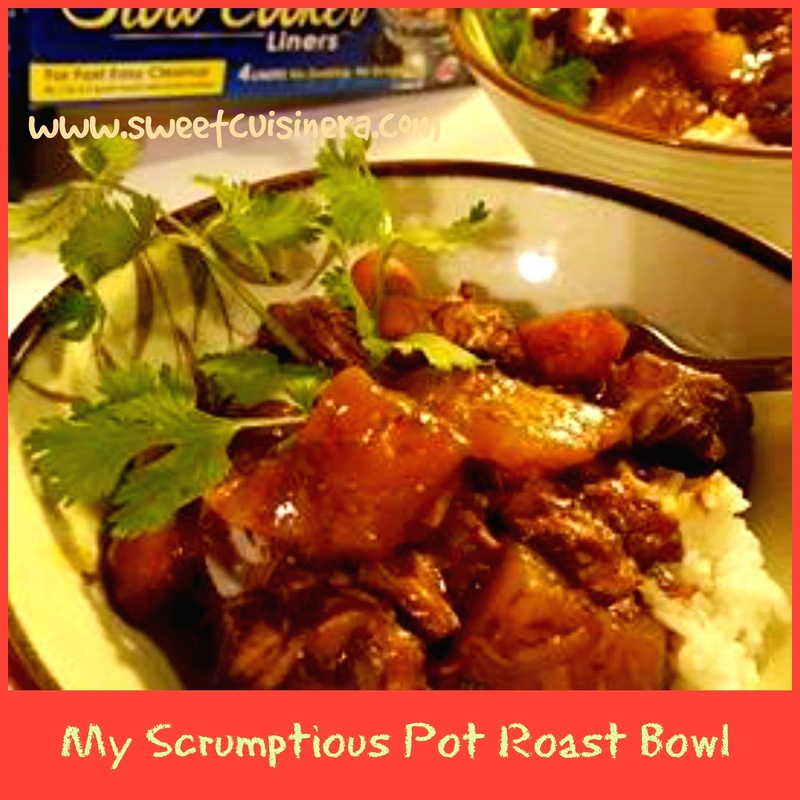 I serve mine with steamy white rice and top it off with scrumptious pot roast. Enjoy! 4.) 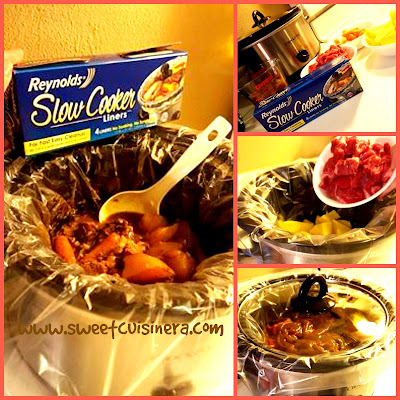 Cool Slow Cooker completely. Remove liner and toss. 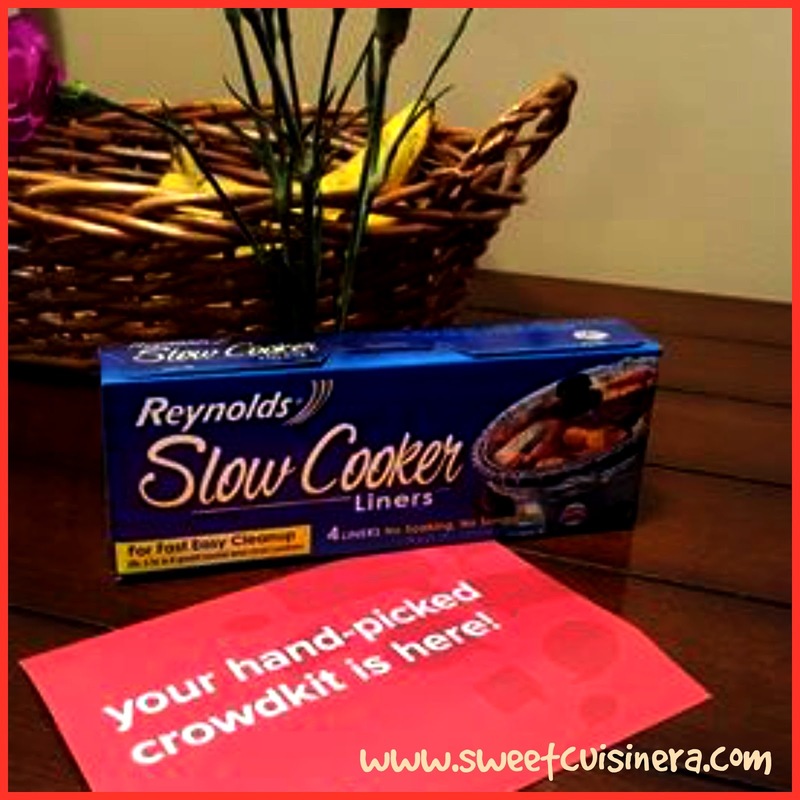 - Thank you so much to Crowdtap and Reynolds for this wonderful sampling experience. You guess it right! 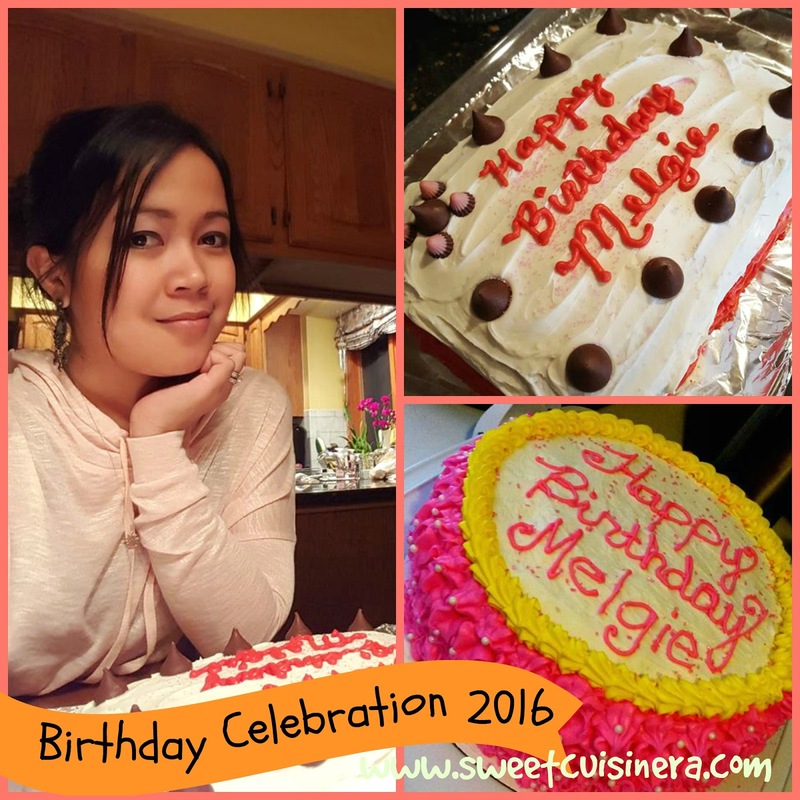 Its my birthday bash celebration (excitement overload!) Since, I started blogging (4 years ago) I always do a blog post about my birthday celebration ...little late this year though :) As you may all remembered my (last year's birthday). So, this year is no difference. Get that excitement coming because I am taking you with me on my birthday bash birthday escapades. Join me as we celebrate this awesome birthday celebration, where we can experience delicious food recipe, birthday ideas, and all fun stuff. (so good!) and the main course which is Steak and Sweet Baked Potato. I also got a free ice cream courtesy from steakhouse (wohoo!) Perfect way to finished up our delicious dinner. 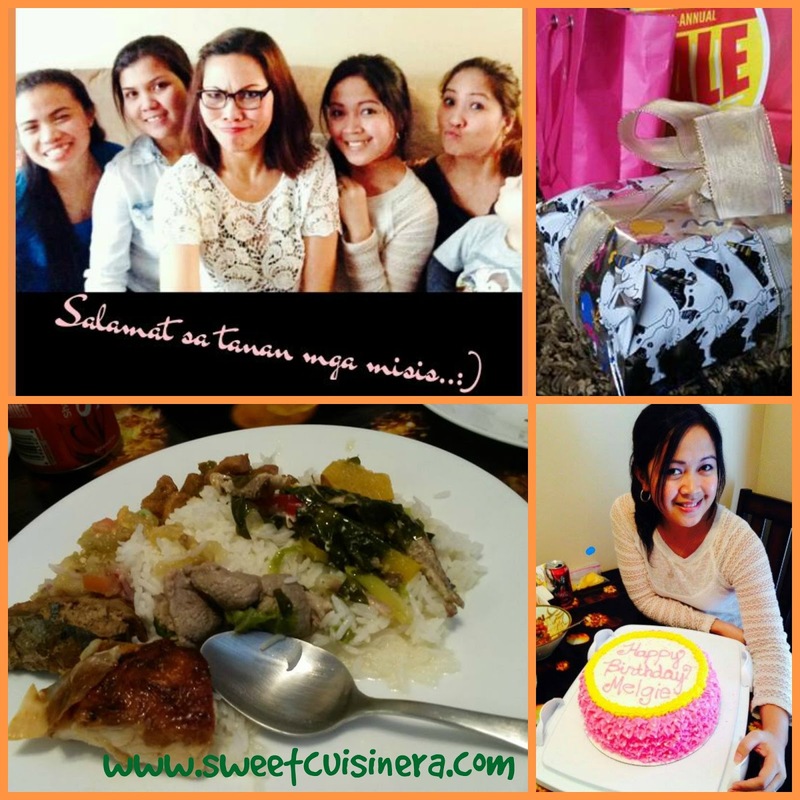 Lastly- A join birthday celebration with my beloved in-laws. 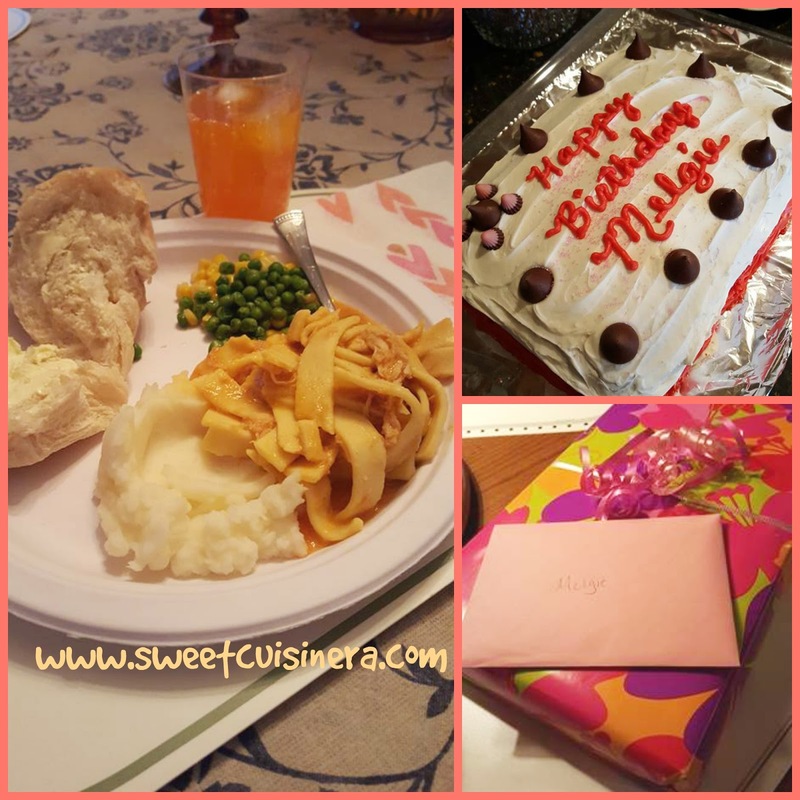 We had chicken noodles, mashed potatoes, corn, peas, and bread. 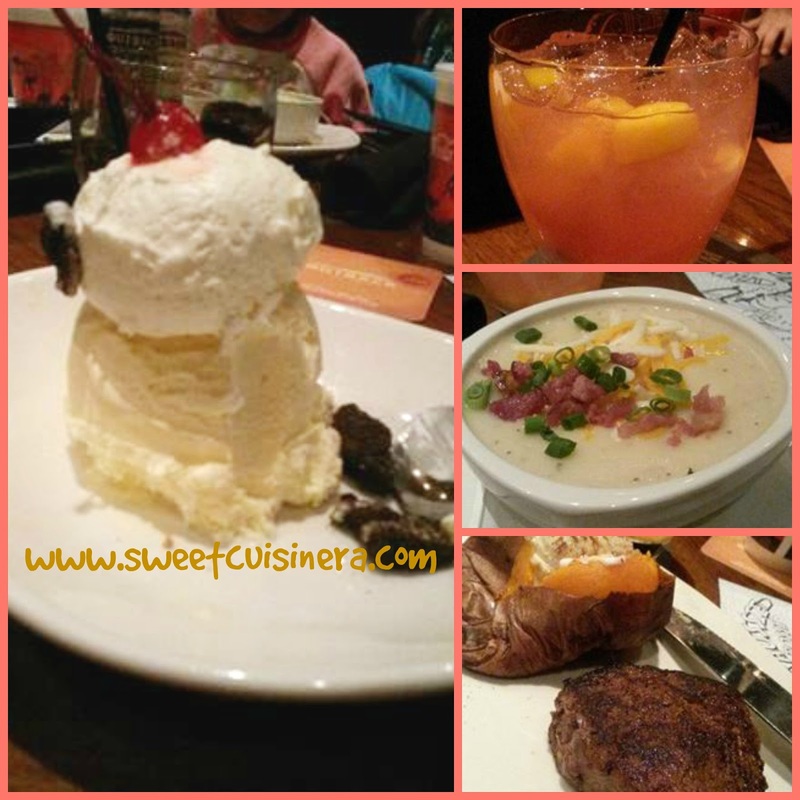 It was best meal ever! Delicious indeed. Also, my mother in-law made me a chocolate cake with white icing. Scrumptious! 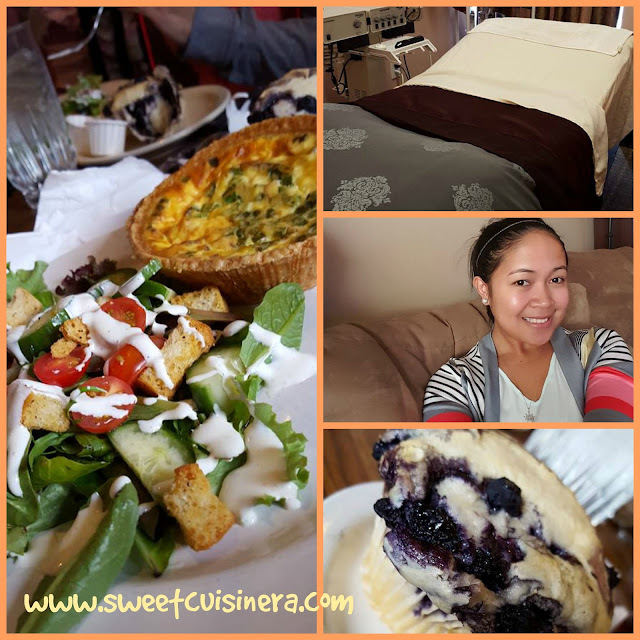 As part of our join birthday celebration (my sister in-law Tacy) treat us to wonderful SPA Escape and Lunch. We we out (all four of us) with my sister in-law Tacy & Kindra, Mom in-law Cheri and Me. for such amazing SPA escape and followed by scrumptious lunch. I enjoyed my facial experience!